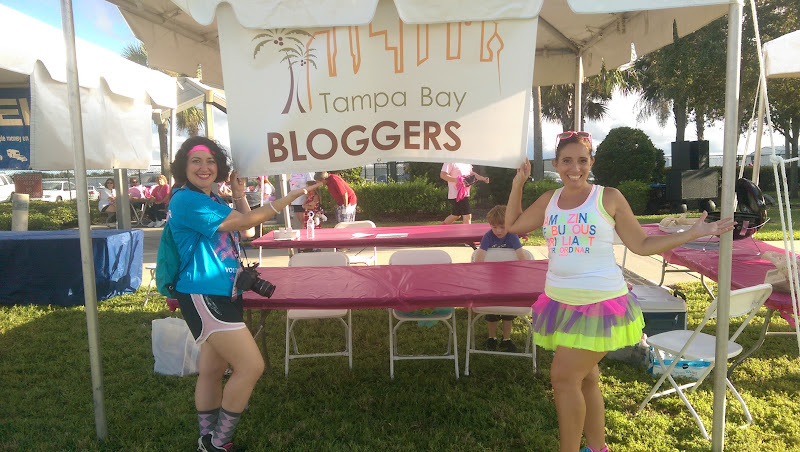 Disclaimer: Through a Tampa Bay Bloggers’ partnership, my family and I received race entries to the Susan G. Komen Florida Suncoast Race for the Cure for promotional purposes and my honest review. All opinions are my own. 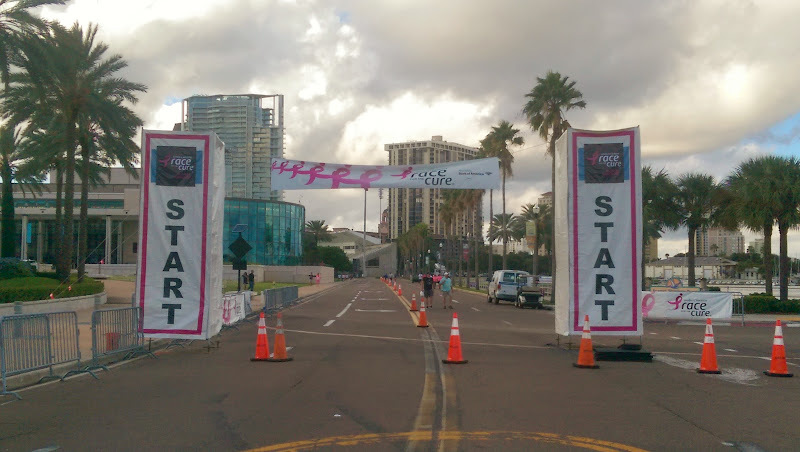 To change things up in the hopes for more participants, this year’s Suncoast Komen Race for the Cure returned to downtown St. Pete with glowing results. 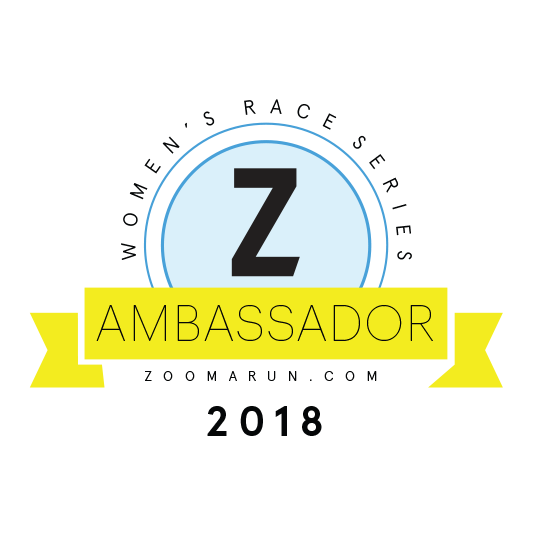 By turning this event into a night time glow run, it made the words #GlowMakeADifference more than a clever pun and social media play on words. 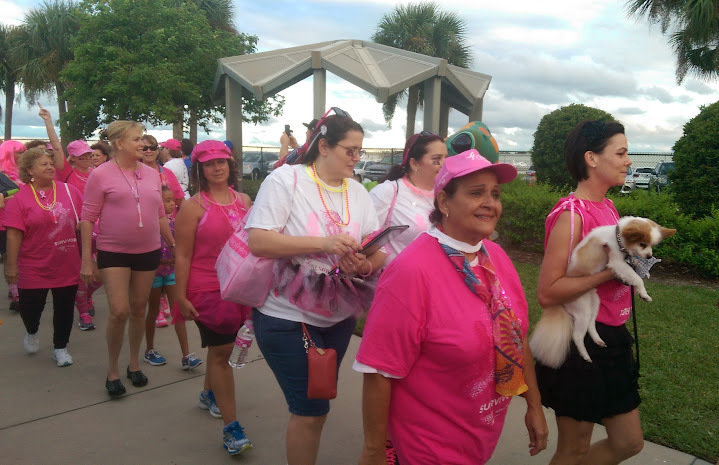 Changing the approach of this annual event brought runners back to St. Pete and showed people that this annual pink ribbon event still means something to those who rely on our local Suncoast Komen for services and care. …followed by the survivor walk at 6:45. In all my years of participating in Race for the Cure, this was my first time witnessing the survivor walk and it was difficult to hold back the tears as these courageously women walked arm in arm. Thousands of survivors strolled side by side with strength and pride in their hearts and smiles and tears on their faces. There was not a dry eye in the crowd. Since the Tampa Bay Bloggers were a silver sponsor, our organization had a tent alongside many of the other generous sponsors. Sponsors and participants were encouraged to arrive early to transform this racing event into a tailgating one and with our fancy tent and beautiful banner provided by Nanci, we jumped on the chance to tailgate. 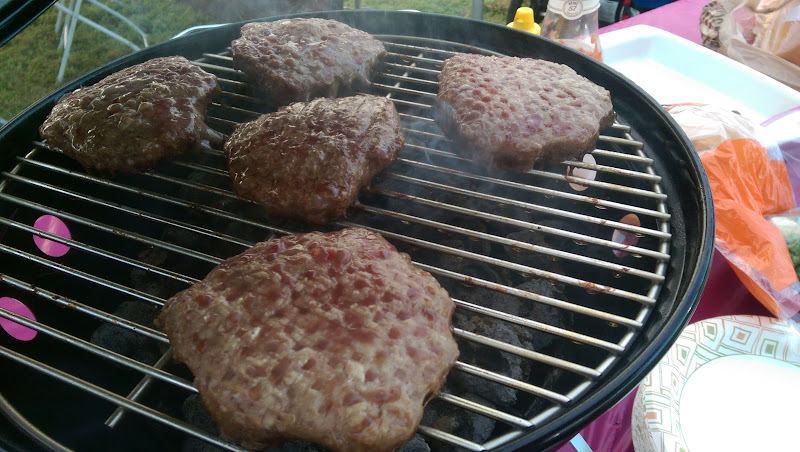 Iron Chef Allan set up a grill and prepared burgers for our Tampa Bay Bloggers’ RACPack team and their families to enjoy before the races. 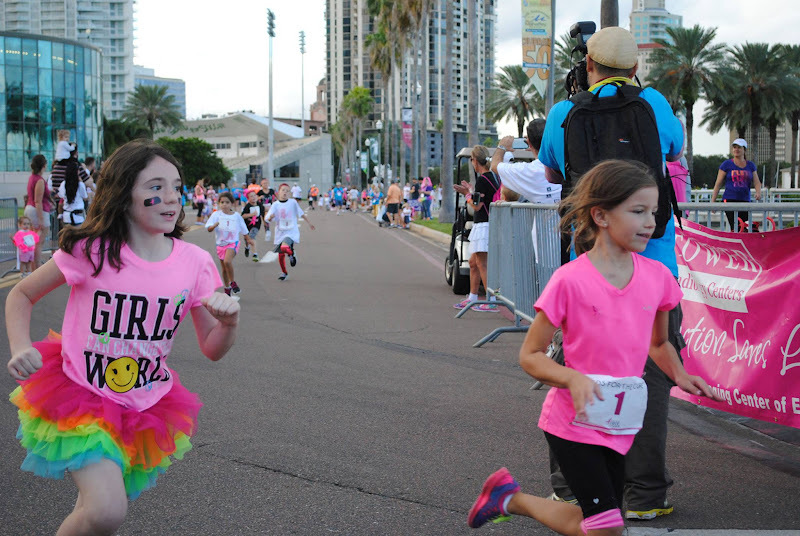 As in previous years, the annual breast cancer awareness event offered a chipped 5K and 10K races as well as a kids’ run. Emmalynn chose to run the 1 mile kids run independently. I stood by for moral support to cheer her on and take photos. After a quick stretch in her neon tutu, Emmalynn was ready to tear up the course. As soon as she was warmed up, she was finished. About an hour later, Allana and I ran the 5K together. The 5K began about 30 minutes after the 10K start just as dusk swept in over the streets of St. Pete. Neither Allana nor I are used to running at night and it was hard to keep her motivated, especially since we were burping up burgers. (So, maybe tailgating wasn’t the best idea and our menu needs to be refined.) But, I convinced her to keep running until the first water station and we would take our first walking break then. The roads were pretty dark and I realized I wasn’t glowing enough for a glow run. I should have carried a flashing neon torch or wore my knuckle lights. I also realized that I should have studied the map because running in the dark always makes a course feel longer. And sure enough, Allan hit a new PR and placed second in her age group. I’m so proud of her! With any of my previous Race for the Cure events, I’ve always enjoyed being part of something bigger than myself and seeing firsthand how many lives one local organization can touch. From the survivor walk at sunset to helping my daughter PR and earn second place in her age group, there were so many bright moments that made Race for The Cure glow run a remarkable event. But more than that, this year’s Race For The Cure encouraged each of us to continue to #GlowMakeADifference even after we cross the finish line. 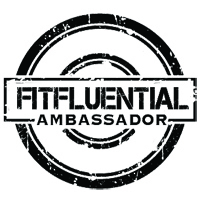 This entry was posted in family life, fitness, fun, health, Life, recap, running and tagged 5K, breast cancer, breast cancer awareness, Florida, memories, musings, race, Race for the Cure, recap, review, Run DMT, runners, running, St. Pete, Suncoast Komen, Susan G. Komen Race for the Cure. 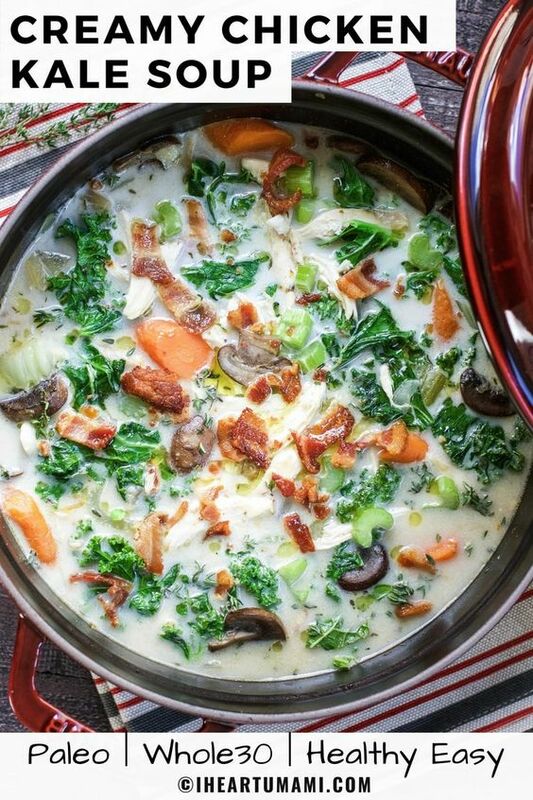 Oh my gosh Denise you have two mini-me’s – They look just like you! 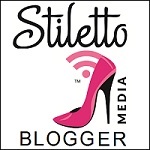 I loved the photos, thanks for sharing and for all you do for Tampa Bay Bloggers and cancer survivors and caregivers helping to raise funds. You rock!